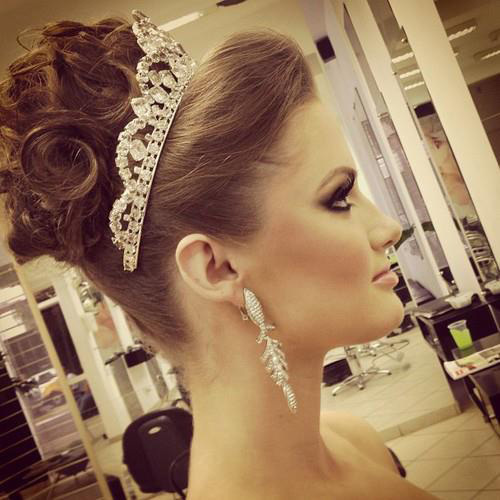 Fall is already came and fashion divas it is time to make trendy hairstyle for this fall. What is trendy for this autumn you can see at first at many fashion weeks which already ended. 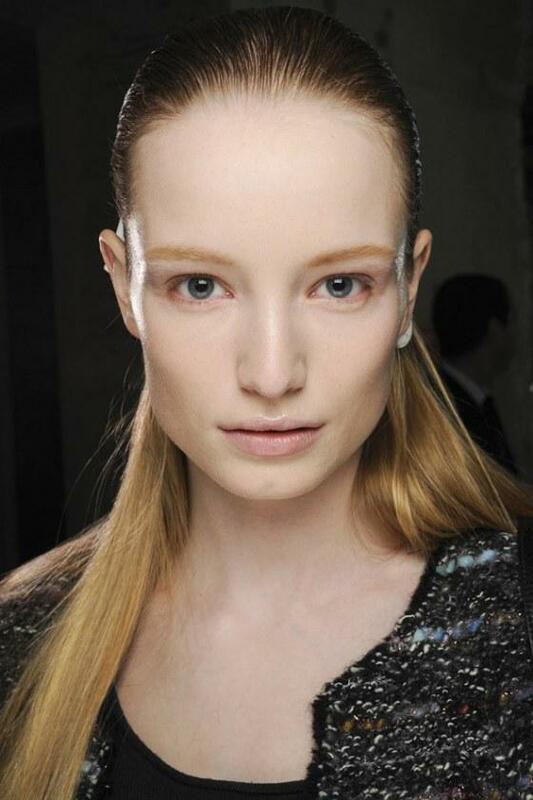 During the fashion weeks except the new clothes trends you can see also the new trendy hairstyles. So, the fashion week in Paris and New York just ended and all you need to do is to see what is trendy for this fall. 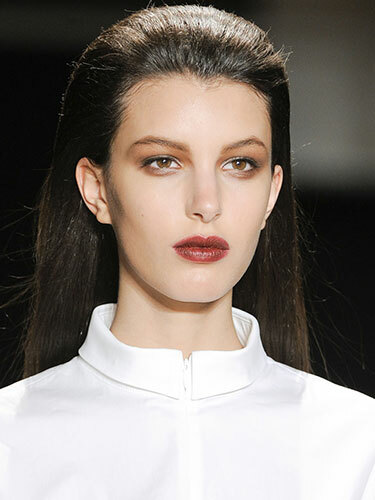 There were many designers, who present not their clothes ideas, but their hairstyle ideas for this fall season. Because of that, these events are representative for new fashion trends. 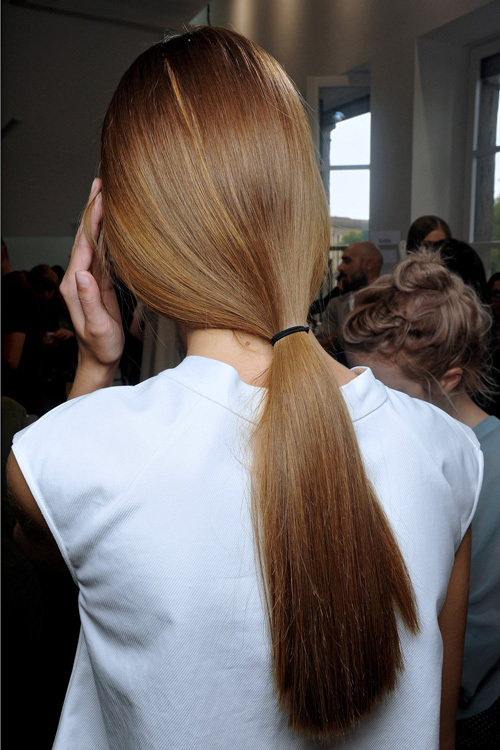 This Fall 2013, it is trendy the simple put hair or simple gather the ponytail low. 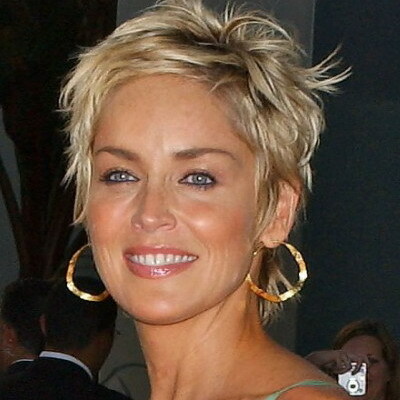 There are also the short hairstyles, which are in trend this fall too. You can make also trendy hairstyle with putting the bangs back and other long hair put free down. Bun hair is also in trend. You can make the bun low or above in the crown of the head. 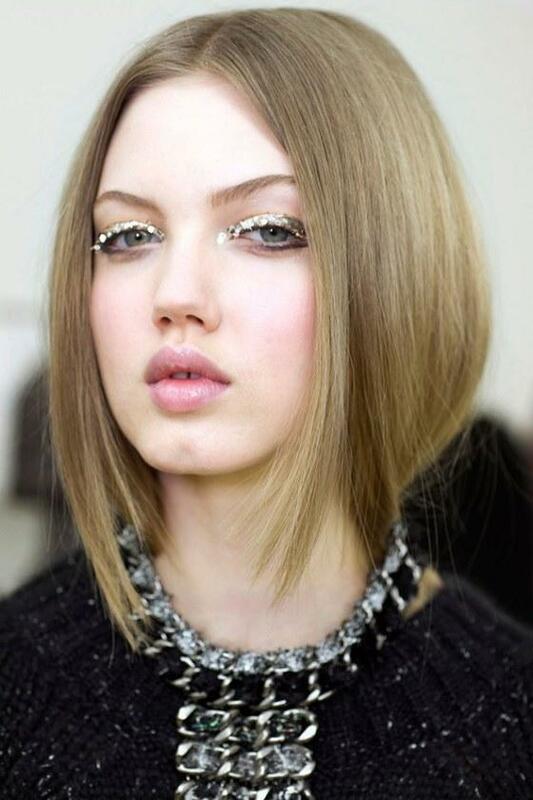 But, to see the new trendy hairstyles for fall 2013, look below the gallery which Top Dreamer has for you today. Choose your favorite hairstyle and be trendy this fall.